Résidence Grand Bleu Vacances - Port Lalande town of Castelmoron-sur-lot price per day from € 35 . 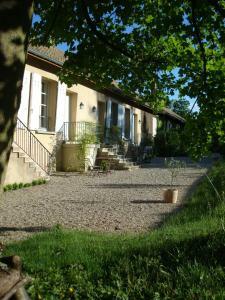 Lagrangette town of Saint-salvy price per day from € 74 . Le Castel de Larralde town of Assat price per day from € 59 . Maison d'Hôtes Aux Bories de Marquay town of Marquay price per day from € 59 . Le Vieux Logis town of Trémolat price per day from € 364 Le Vieux Logis is located in Tremolat, next to the Dordogne River in south-western France. Set in a landscaped park, it has an outdoor swimming pool and a sun terrace. Each guest room at the Vieux Logis is decorated with antique furniture and equipped with a TV, a minibar and a telephone. Le Jardin Suspendu town of Gignac price per day from € 98 . Odalys Appart Hotel Les Occitanes town of Montpellier price per day from € 61 . 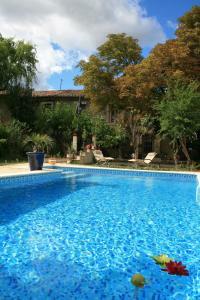 L'Oliveraie de Paul town of Aigues-mortes price per day from € 109 . 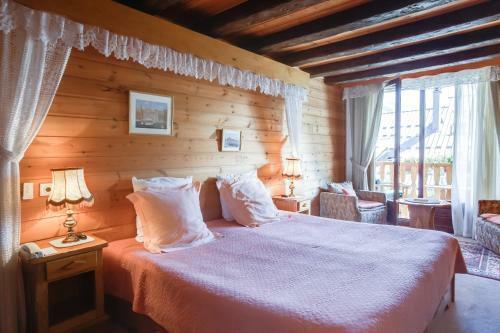 La Buissonniere & Brasserie town of Aigaliers price per day from € 255 . Hotel Prime town of Saint-jean-de-védas price per day from € 58 . 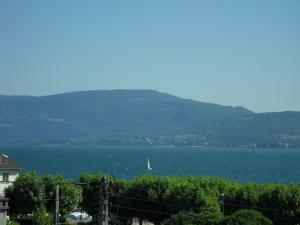 Studio Les Amandiers town of Boulouris price per day from € 32 . 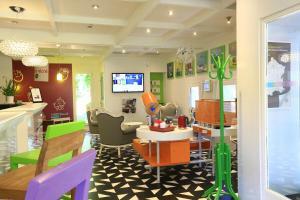 Ibis Styles Aix en Provence town of Aix-en-provence price per day from € 73 . 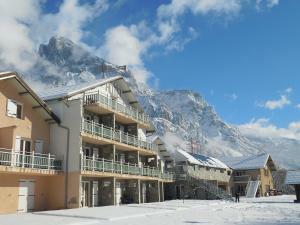 L'Auberge du Choucas town of Le Monetier price per day from € 132 . 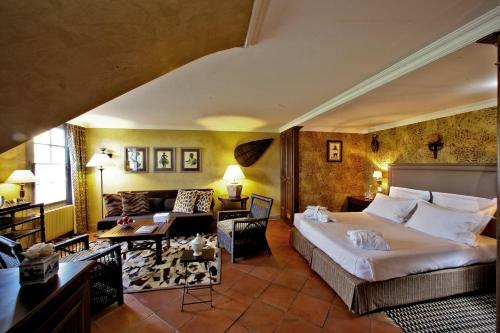 Hôtel Saint George town of Avignon price per day from € 44 . Hotel Les Oliviers town of Fayence price per day from € 77 . 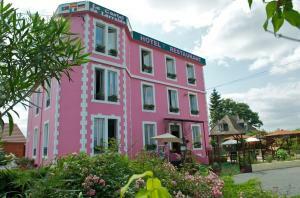 Hotel Victoria Lyon Perrache Confluence town of Lyon price per day from € 49 . Hotel Restaurant Lancheton town of Montricher . Les Communs du Manoir town of Écully price per day from € 85 Located a 10-minute walk from Ecully, Les Communs du Manoir offers a self-catering studio set within the garden of a Renaissance manor. The kitchenette is fully equipped with an oven, dishwasher and stove. Savoy Hotel town of Le Bourget-du-lac price per day from € 75 . Hotel Restaurant Les Marmottons town of Les Avanchers This chalet-style hotel is set in the village of Charmette, overlooking Valmorel Ski Resort. It offers an open fire in the on-site bar and restaurant, which serves traditional cuisine. They also provide a desk and an en suite bathroom, complete with a hairdryer.